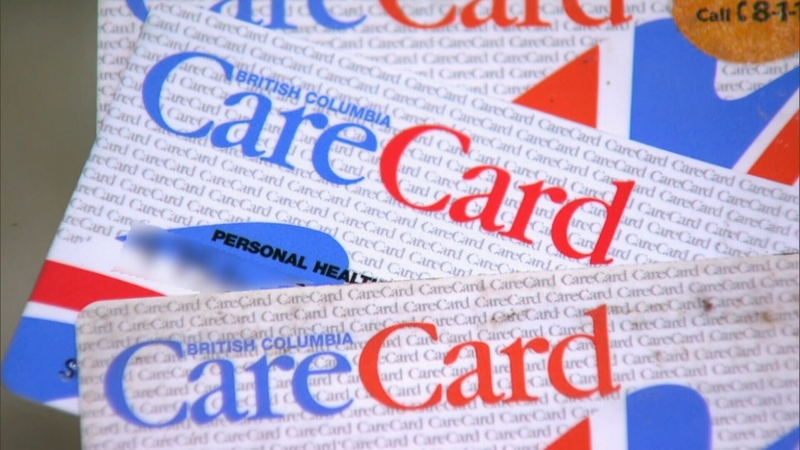 Victoria – Victoria will scrap the January rate hike for MSP premiums. There are reports that when Thursday’s Provincial Quarterly Financial report comes out, the surplus is better than expected and even the controversial bus passes for the disabled, the clawbacks and the future charges, could be reviewed. Global is reporting that the provincial budget, which was unveiled in February, included a 4 per cent hike in monthly MSP premiums starting January 1. That increase will now be scrapped. Also, the rates for people on premium assistance will drop an additional 4 per cent, a move that will impact about 200,000 people. NL Radio in Kamloops says Health Minister Terry Lake confirmed a planned 4%, January 1st MSP hike, is off the table thanks to a hot economy and robust budget numbers. The Health Minister is not ruling out more MSP changes but adds the Government must be cautious as the Provincial economy is still in a sensitive mode, that could change quickly, depending on outside circumstances. Be the first to comment on "Victoria To Scrap MSP Rate Hike"